See what Asian medicine can do for you! Meggan Baumgartner's practice is committed to the health and overall well-being of her patients and this therefore expands outward to our entire community. 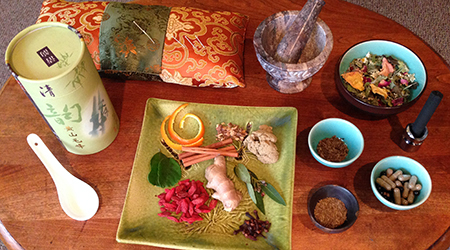 To this end she provides a comprehensive array of services based primarily in Chinese and East Asian medicine that can be applied to people of all ages and with a variety of conditions. This is a truly holistic and complete health care system which incorporates the physical, mental, emotional, and spiritual realms of human existence. Meggan's extensive experience working with others and herself provides a rich platform in which her work with you unfolds. 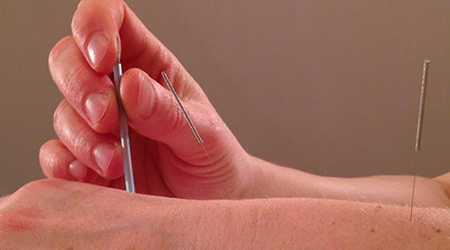 Meggan has over a decade of experience providing the sweet combination of Chinese, Japanese, and Five Element acupuncture styles with acupressure, shiatsu, tuina, moxibustion, cupping, Chinese herbs, essential oils, dietary and lifestyle suggestions, craniosacral therapy, and healing Qigong techniques (energetic exercises and meditations). Her patients find this combination of skills an incredible asset to their healing and self-care awareness plan. Serving the Palouse region from Moscow, Idaho, USA.